Following last year’s successful event, we are very excited to be hosting our next Inspiration Session on the 1st of March, 2018, featuring Senior Vice President of IPG, Terry Peigh. 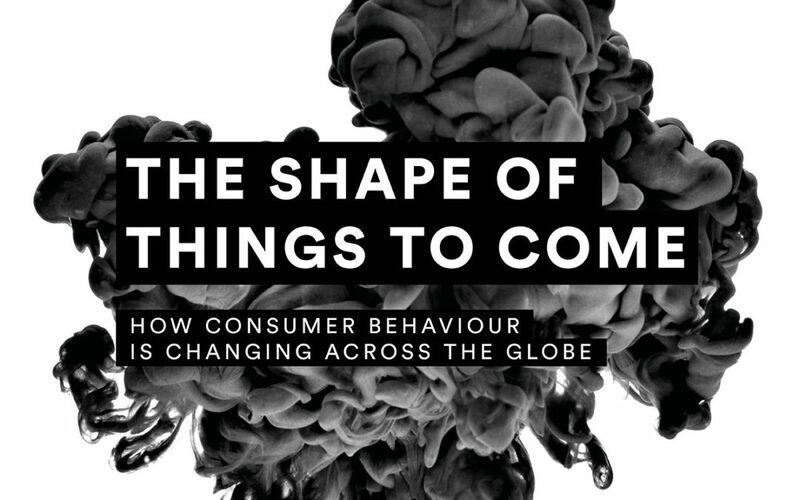 Our second event will focus on Peigh’s extensive research into the consumer decision-making journey, something he has been working on with experts from around the globe for almost 10 years. His study covers China, the US, Russia, India, England and South Africa, and focuses on how the huge amount of product information available to consumers is influencing their attitudes, decisions, buying habits, and relationships. Come have a drink with us and immerse yourself into this fascinating study from one of the world’s leading communications experts. Read more about Terry and his IPG New Realities study below. Join our event mailing list to be part of future events. Terry first joined IPG in early 2003, and served as SVP, Director of Corporate Services with responsibility for managing the company’s global real estate, procurement, travel, and marketing information services. In this capacity, Terry served on IPG’s Executive Committee and worked with the CEO and executive team on a range of corporate strategy issues. Currently, Terry serves as IPG’s senior-most corporate executive, overseeing the company’s relationship with Johnson & Johnson, LATAM Airlines, SABIC and Zurich Insurance, and participates actively in IPG’s multi-agency model offerings. In addition, Terry leads IPG’s thought-leadership/strategy programme called New Realities, which defines the major changes impacting today’s and tomorrow’s marketing world, and puts forward IPG’s point of view on how best to meet these new challenges via marketing communications. What are consumer attitudes to all the new information (e.g. are they frustrated with it, glad to see it, confused? How does it affect their brand and shopping perception? How many are now totally embracing this new information and turning it into “social currency” with their friends? The relative value of various media channels to your consumer base when making a product decision. Consumers’ desire to advocate for brands. The new challenges regarding trust (or lack of it) in today’s world…and the implications for marketers.